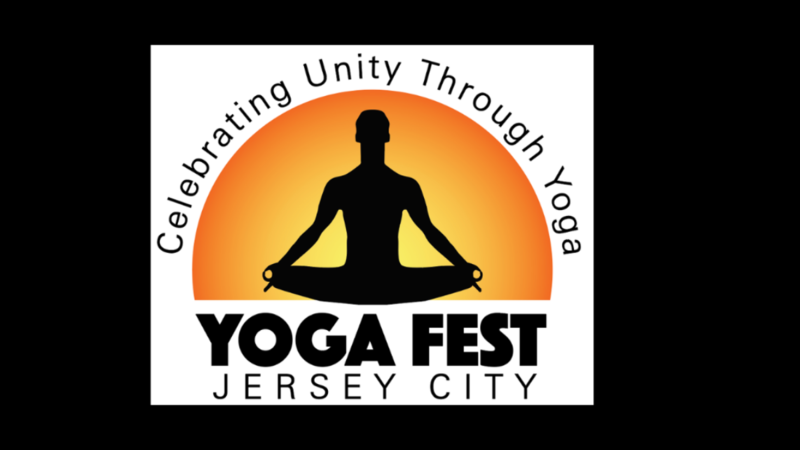 In June of 2018, Jivamukti Yoga Jersey City teamed up with the Jersey City HDSID and Jersey City Cultural Affairs to create the first ever Yoga Fest in Jersey City. 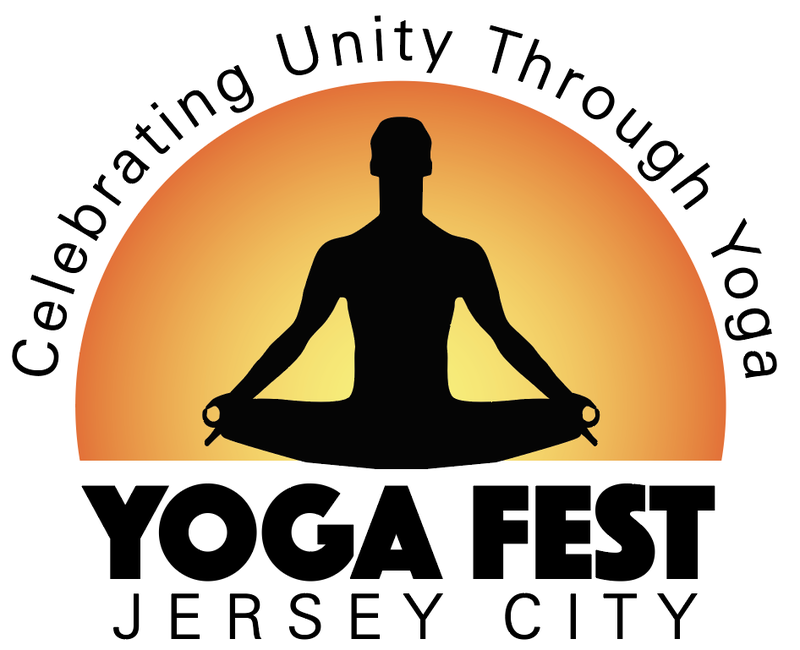 Held during the weekend of the summer solstice in celebration of International Yoga Day, local yoga studios and instructors came together in the spirit of unity and oneness along with 500 yogis and several thousand onlookers and participated in a street event. It began with a series of 108 sun salutations, and included meditation, music, and was headlined with a full vinyasa class lead by a well-known international yoga instructor. 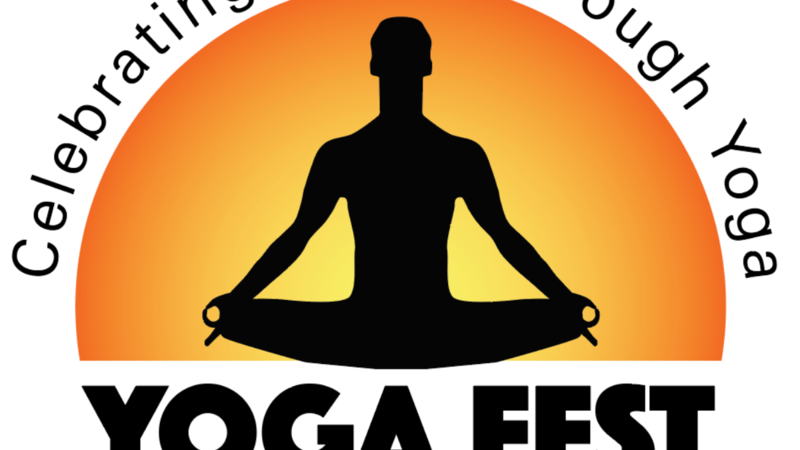 Over 30 vendor booths were installed at Grove Plaza with a large variety of offerings from henna tattoos to healthy beverages to a selection of yoga clothes, wellness items and related gear and yoga props.